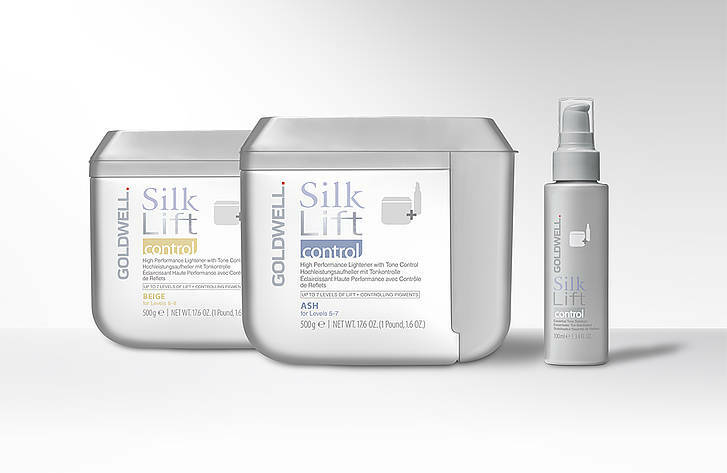 At Hairmates Salon, we’re now using Goldwell Silklift Control. That’s right! We can give you shimmering, clean and natural-looking blonde (highlights, full head bleaching, regrowth retouch) without brassiness on pre-colored and/or darker hair. Goldwell Silklift Control is the ideal solution for anyone looking for a perfect, clean blonde with powerful lift and tone control in just one step.